As I’ve mentioned before we have been speaking with the maker of Behmor about working together for the UK and european machine. Last week Joe sent me the very first UK and european machine to take a look at. 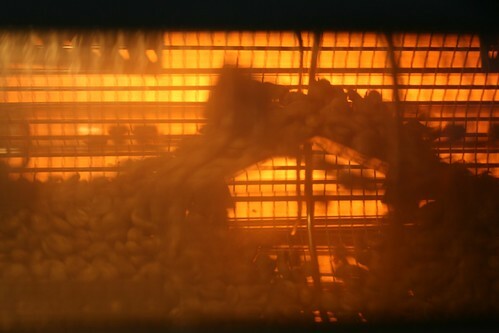 I spent last weekend home roasting again (something I’ve not done for a while). Results on the whole were good, I did a 100g. 200g, 300g and a 400g. 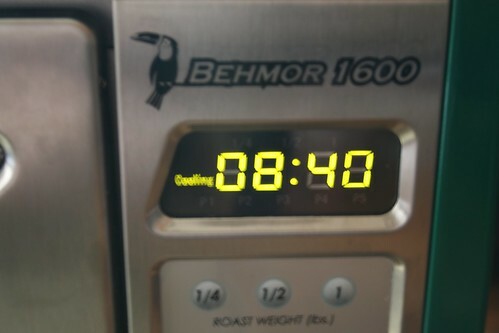 the 400g roasting into second crack under 18 mins, which for me is within parameters. I haven’t tried any more than this but the next plan is to see what 500g does. I was pleased how little smoke there was, yes there was some but no where near as much as you would expect from 400g. The most important part is of course taste. 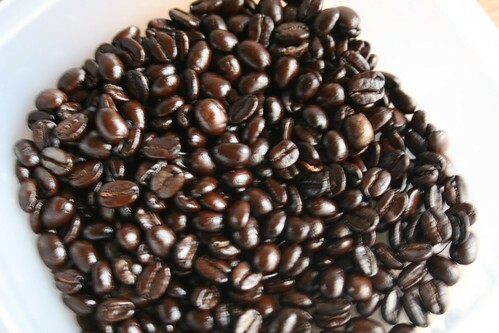 I much prefer radiant heat to hot air roasting and I really enjoyed the coffee. There is some feedback to Joe on niggles but on the whole for a pre production prototype its a top machine. Hi hopes for this one. Any changes in functionality from the US model? No chaff issues but only 8 or nine roasts so far. There is a 230v I’ve sent to a friend for testing who has done more and no problems. Small changes for CE approval but nothing major. Price and when TBA 🙂 I really don’t know at this stage but we hope Autumn this year and price we hope to be very competitive compared to other European roasters. Did Joe say where you could purchase the 1600 in the UK? I’ve been waiting for it to be released for awhile…I have a few friends in the states who have it and love it. Any info you have on where to get it would be hugely helpful. Kris Should be here next week and we will be selling them. Just a few teething troubles getting them shipped. 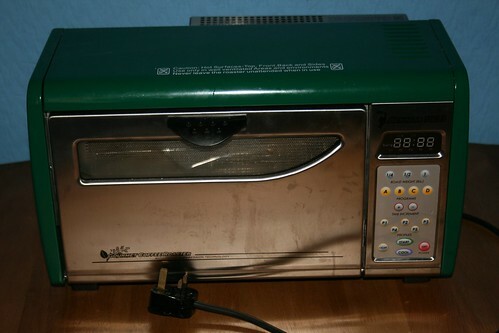 I live in cape Town South Africa and will be in Europe next month where can I order a 220 volt Behmor 1600 from. Willrequire shipping to Amsterdam? So , did the UK 240v Behmor ever get onto the market ? If, so can I buy one in the UK ? They did but there is no stock at this time, waiting for a date but have no idea at present.